Entertaining isn’t easy, so it’s important to thank your hostess upon arrival. 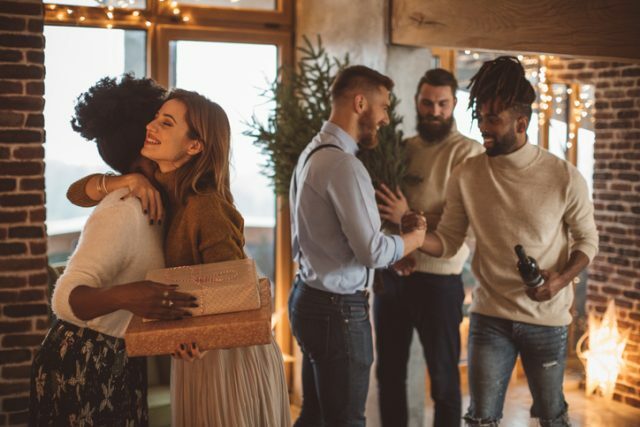 While the safe choice is often wine, liquor, or dessert to serve at the event, a better bet is to pick a hostess gift that makes the party-throwing more efficient or fun. Take it from someone who has been hosting get-togethers large and small for decades: those two goals are much appreciated! 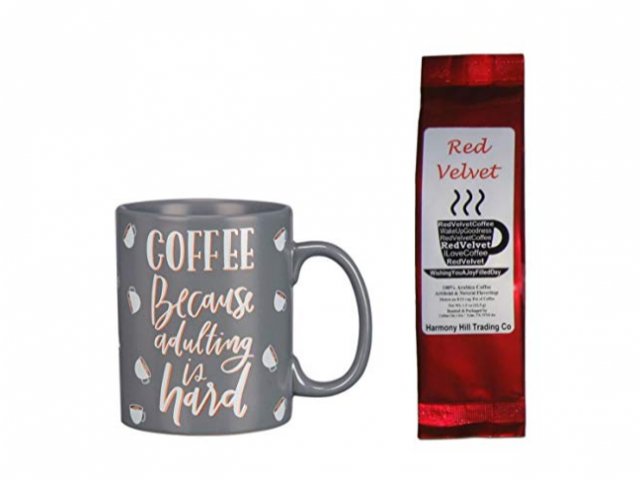 Here is a smattering of hostess gifts that are sure to be a hit. 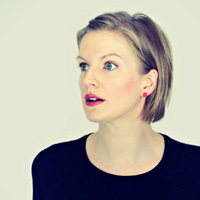 The types of people who host events are usually the kind who love a good checklist. 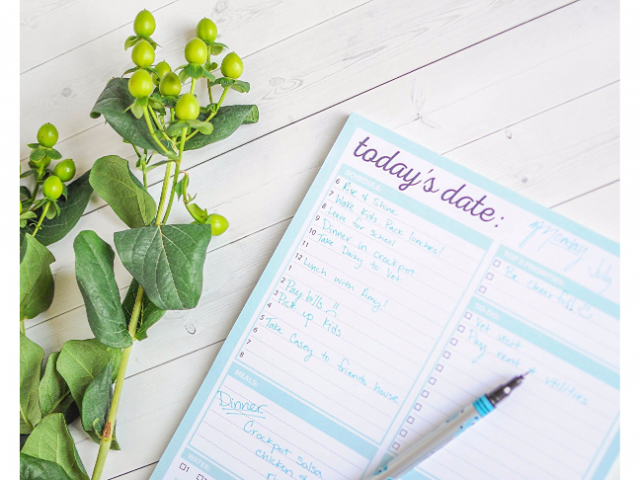 Make it easier for them by bringing a notepad designed for their organizational tendencies, then add a pretty pen to complete the set! Hosts wash their hands a hundred times on the big day. Why not make it a more pleasant experience? 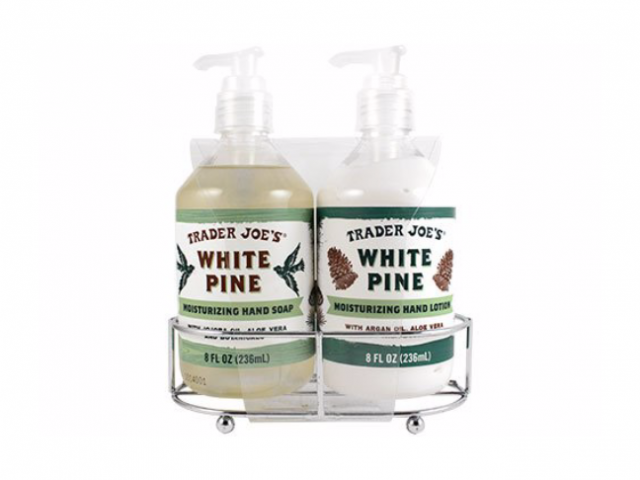 This all-natural wintery scent set comes with hand soap and lotion, ensuring clean hands stay soft all day and night. Make the practical pretty! 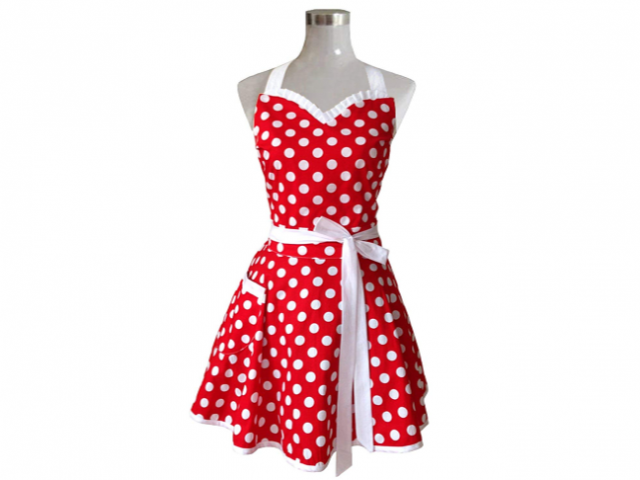 This vintage-inspired polka-dotted apron will dress up any outfit while the hostess is in prep mode. With a little legwork, you can find a book of recipes that reflects what the recipient is all about. 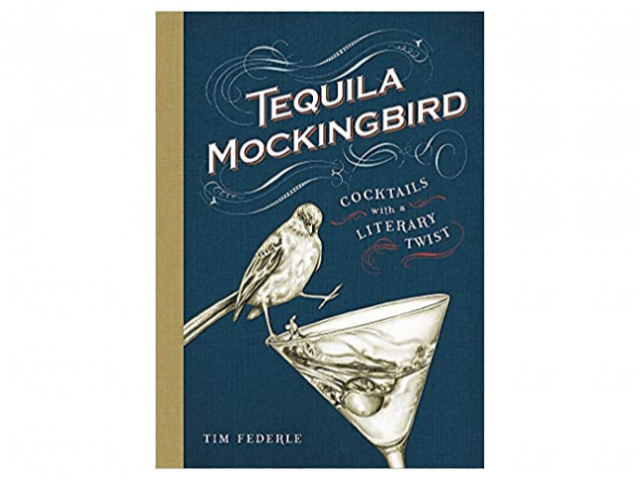 This one would be perfect for any book lover or literary nerd, for it not only features drink recipes based on beloved classics, it has a title that’ll make them laugh out loud. 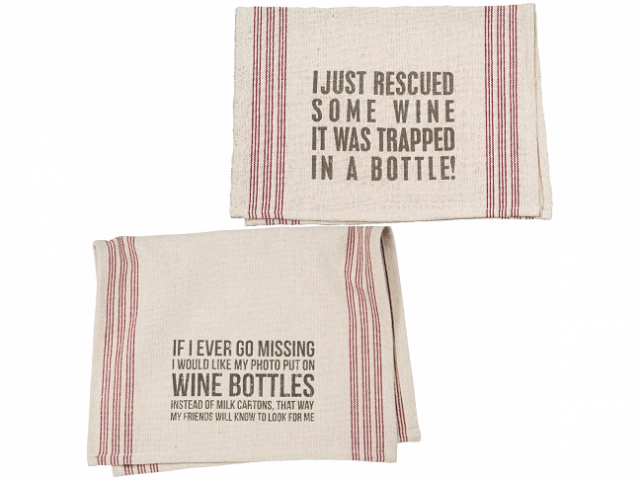 If you’re going to grab a bottle of wine from your own stash, wrap it in these dish towels! They’ll be sure to tickle the funny bone of any wine aficionado as they pour themselves a glass after the last guest has left. Forget the fancy and convoluted openers that no newbie can figure out. 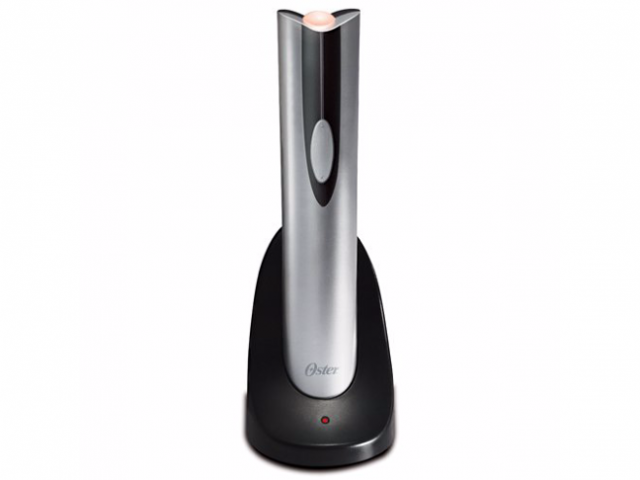 This affordable opener works every time, doesn’t take up much space, and recharges in a jiffy. A personal favorite of mine! Hostesses are multitaskers, drastically increasing the chance of getting burned as they chat up guests while they repeatedly take hot things out of the oven. 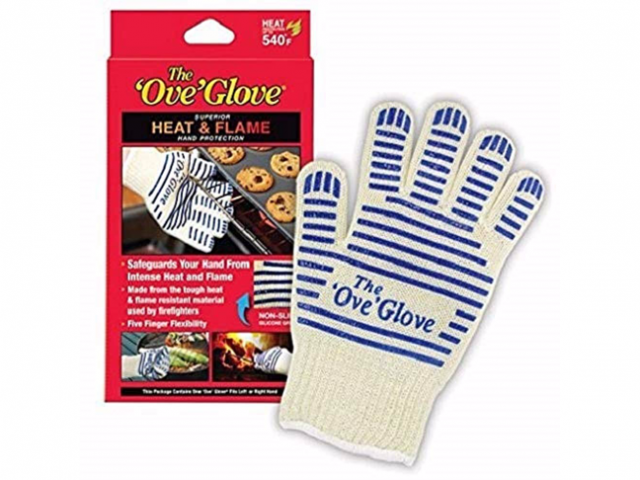 My wrists have been burn-free ever since I invested in these gloves, which are safe up to 540°F and give the freedom of finger movement that traditional mitts don’t have. 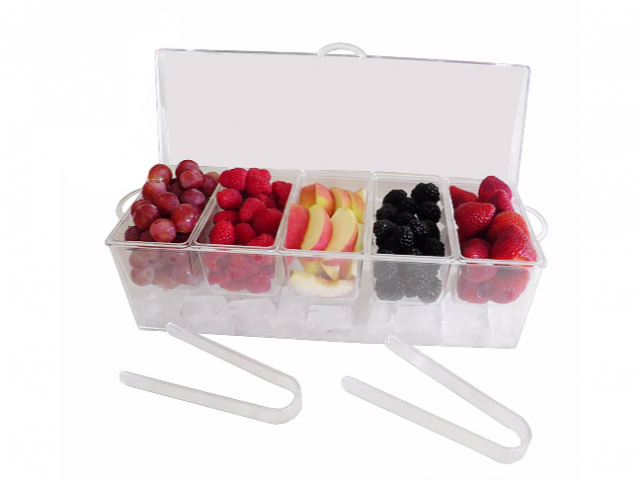 If their parties usually include cocktails with condiments, why not gift them something to keep those fruits and veggies cool? This five-compartment container has a space for ice underneath, ensuring the condiments inside stay chilled throughout the festivities. It even comes with serving tongs! Most people have a cheese knife or two floating around in one of their kitchen drawers, but it’s never enough. 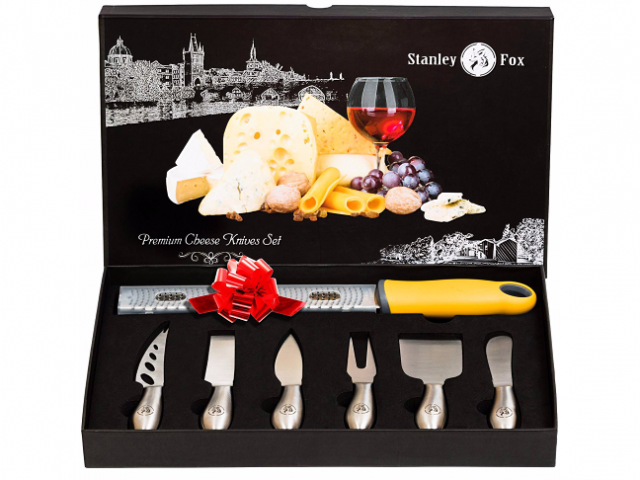 This boxed set of six sleek knives to cover a variety of slicing needs, plus a grater, is something that will get used every time hosting duties call. 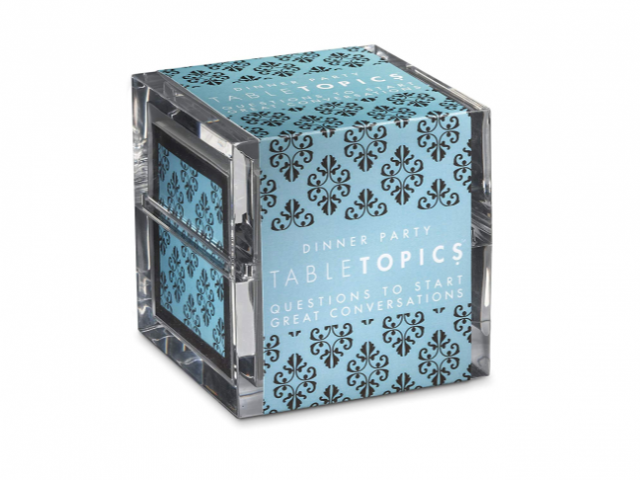 Conversation starters are a great way to get guests talking, laughing, and connecting over shared opinions. This set was designed to help strangers get to know one another, and comes in an elegant case for safekeeping in between events. Nothing calls to nature like being at someone else’s home for an extended period of time. 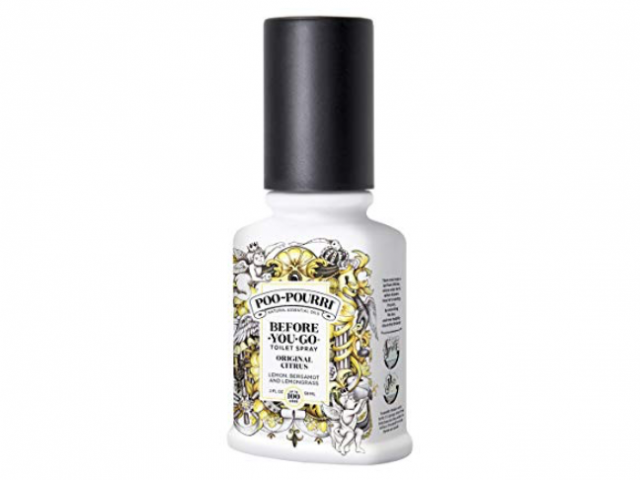 This is why a busy bathroom deodorizer that stops any stink before it happens is the best gift of all. Give visitors something quick to read while they’re in there! 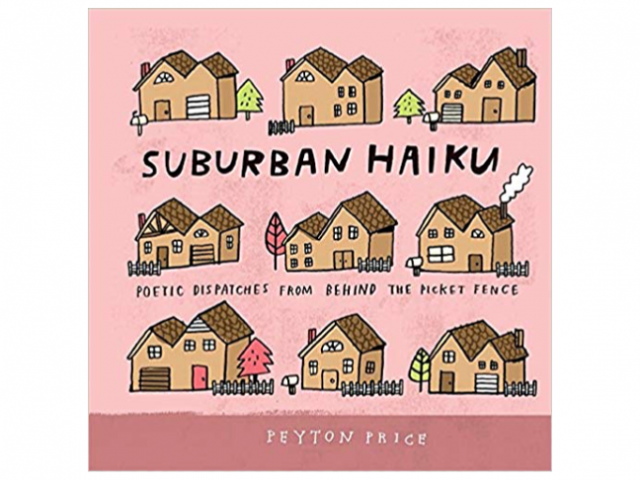 This eye-catching pink hardcover book is filled with fun, funny, and sweet haikus that any suburban parent can relate to, but isn’t so long that guests would get a little too comfortable staying put on the pot. One of the most thoughtful gifts I received was after a good friend stayed overnight with her young kids. Hers plus mine equaled six little ones who insisted on independence in the bathroom (even though some of them weren’t quite there yet). 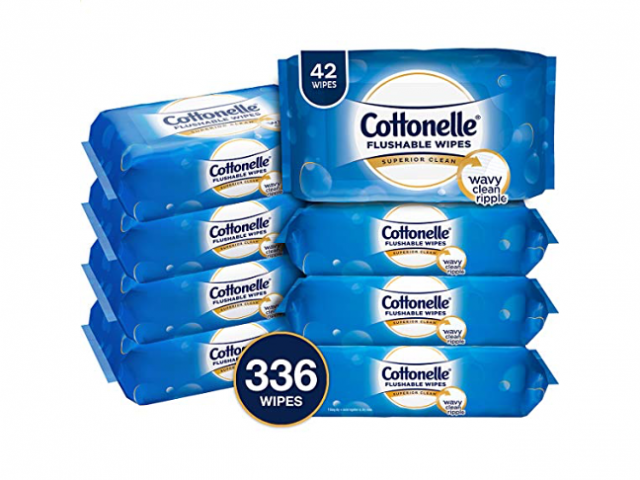 Soon after, I received a box of soft, flushable wipes as both a wink to the amount of time we spent checking on kids in their and to be prepared for their next visit. The next day, when everyone is gone and the hostess is plopped on the couch in front of the TV, trying to recover from all the planning, prep, partying, and clean-up, give them something wonderful to curl up on. 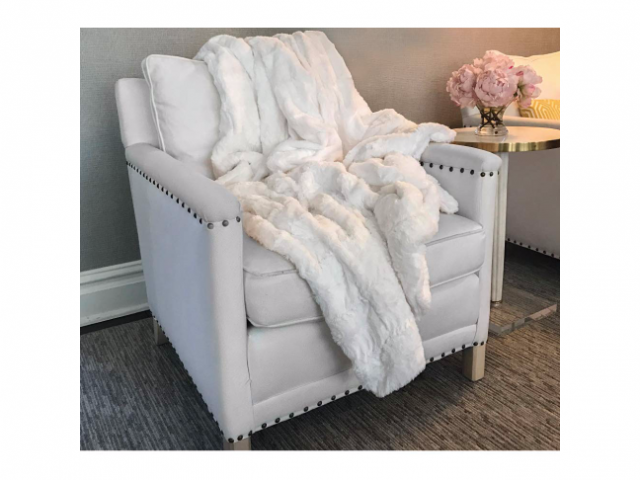 This fluffy throw is just big enough for one person to nap in, which is exactly what you should tell them to do with it. After their nap, the hostess is going to need a pick-me-up to finish the cleaning up. This duo will put a smile on their face with its very honest mug and divine coffee grinds. Guaranteed to get you invited to their next shindig!